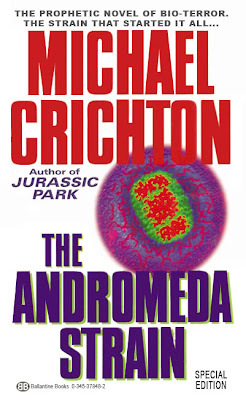 I love the original "Andromeda Strain", both the movie and the book. This time, it's not a feature movie remake, but an A&E mini-series. Why not.